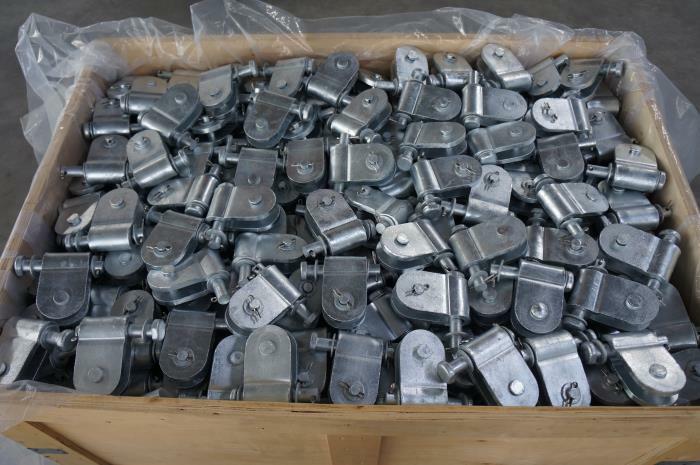 Recently, our company has customized a batch of products for customers from Europe, including Tension Clamps, Yoke Plates and Clevis. The samples have passed the test of customers and received favorable comments. At present, the order has been fully produced and ready for delivery. 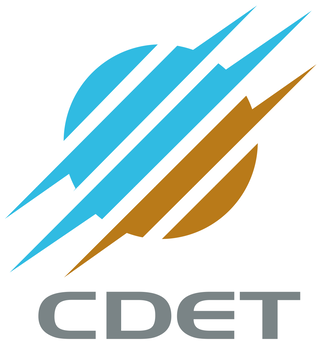 The company has a professional technical team to meet the various technical requirements of customers and provide professional and reliable design solutions. Customers choose to believe in us and we will not let customers down.